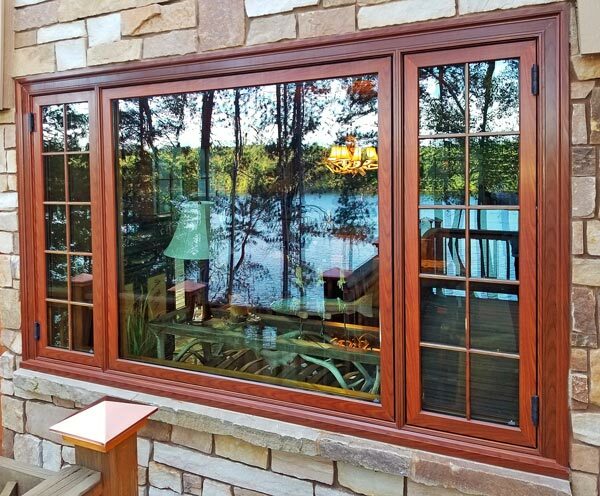 Pushout inswing casements are a popular window choice for a variety of settings. Parrett’s inswing casements have the flexibility to function in a variety of setting, from historic replication projects to modern residential or commercial buildings. A variety of hardware and screen options are also available. 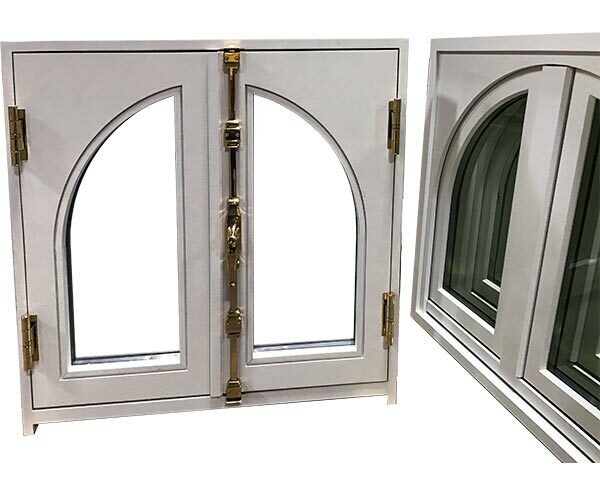 Parrett is unrivaled in our ability to design and manufacture inswing casements outside of the size and shape limitations of many other window providers. 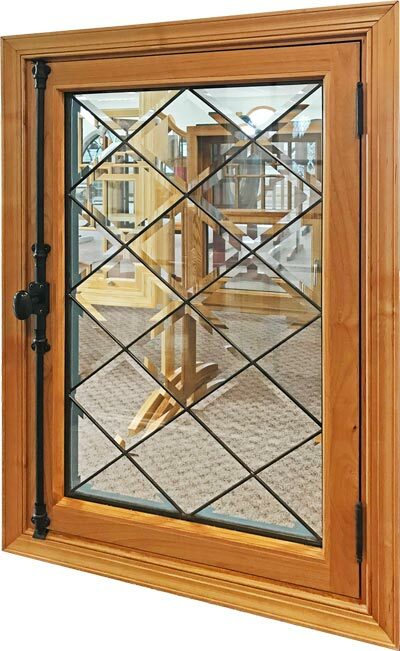 The quality and beauty of Parrett casements will exceed the expectations of even the most discerning customers. This historical replication casement unit features a cremone bolt with hinges in matching finish. 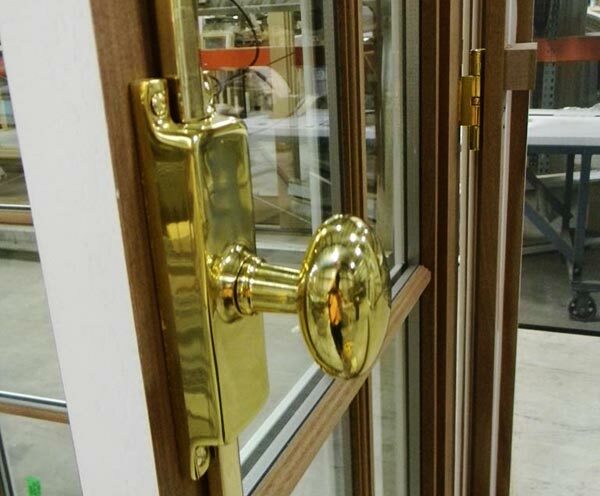 Single point latches and multipoint handlesets are also available. Parrett has the experience to accommodate whatever hardware method you desire!